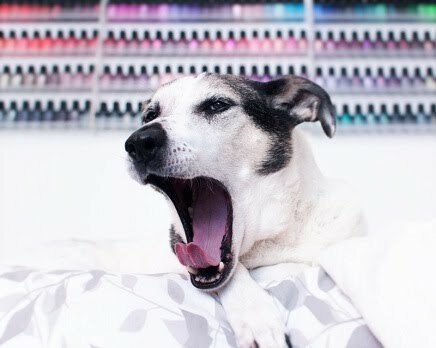 I just received a press release with promo images from Zoya, and it looks pretty exciting! Leah: Lavender tinged taupe, exclusive Zoya Satin* finish. Rowan: Creamy suede taupe, exclusive Zoya Satin* finish. Sage: Mossy sage green, exclusive Zoya Satin* finish. Tove: Misty slate grey, exclusive Zoya Satin* finish. Brittany: Rose mauve cream, exclusive Zoya Satin* finish. Ana: Light toasted almond, exclusive Zoya Satin* finish. I love satin finish polishes, so I am very, very excited to see these...and can I just say how refreshing and sophisticated this color palette looks? !